Object: The object of Six&One is to score at least one “6” and one “1” while scoring the highest amount of points. Competition: Six&One can be played one-on-one or with teams. Format: A total of 12 balls can be used for each player/team. 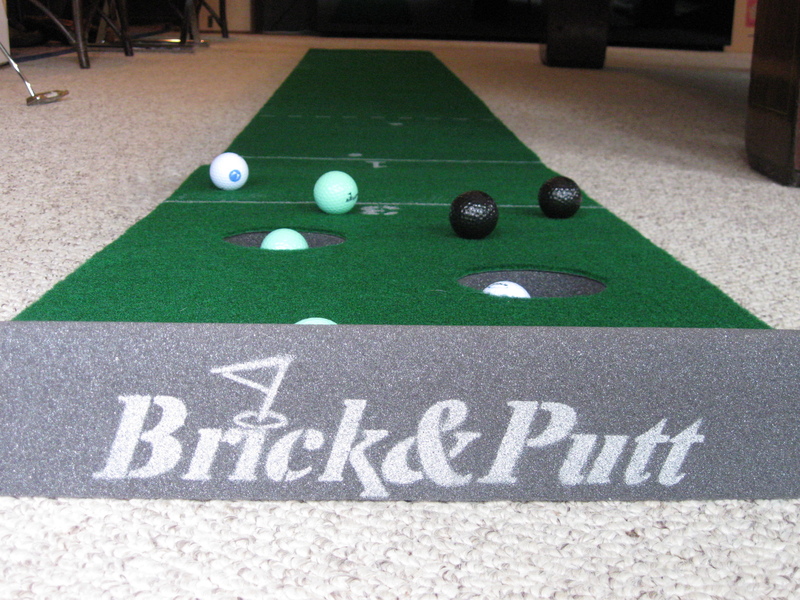 Each player/team putts up to 12 balls consecutively. To Begin Play: The first player/team starts the game by putting up to 12 balls consecutively. Once a player/team has at least one ball lying in both the 6-point cup and the 1-point zone they may stop their turn at any time and tally their score. Once scores are tallied the next team has a chance to win, lose or tie. Scoring: Scores can be tallied any time after a player/teams has at least one ball in the 6-point cup and the 1-point zone. A winner is determined by the highest score. In the event of a tie all players/ teams involved will putt again in the same order of play. Penalties: Players/teams will not be able to score if any of the following occurs: 1. A player/team does not have at least one ball in both the 6-point cup and the 1-point zone. 2. Any ball falls off the course. 3. Any ball lands short of the minimum distance line.